Powerful stories about the will to survive. In Call of the Wild, Buck, a domesticated dog, is stolen from his home in California and sold into sled dog slavery during the 1890s Klondike gold rush in Alaska. Forced to shed the comforts of civilization, he reverts to more primitive instincts and emerges as the leader of the pack. White Fang, published before Call of the Wild, is the companion novel about a wild wolf dog who is adopted by a human and eventually domesticated. Also included are The Sea-Wolf and many short stories centered on Alaska and the Far North. 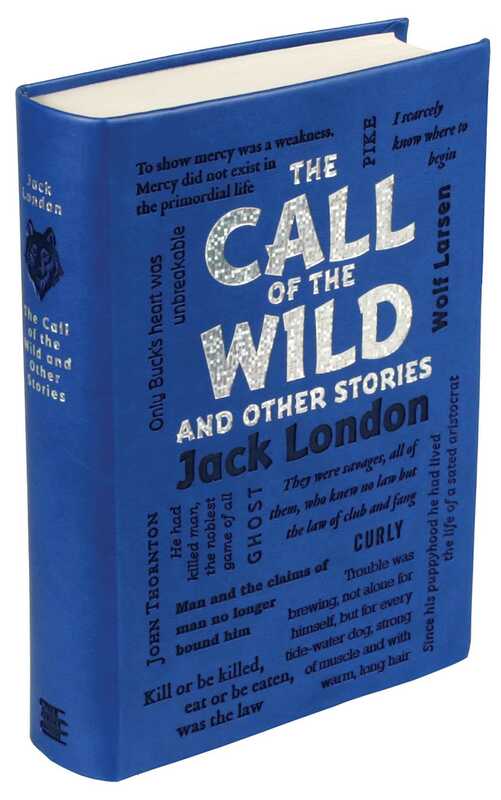 Jack London’s classic tales—often told from the animal’s viewpoint—have been popular for decades and will add a bit of gold to your Word Cloud collection.